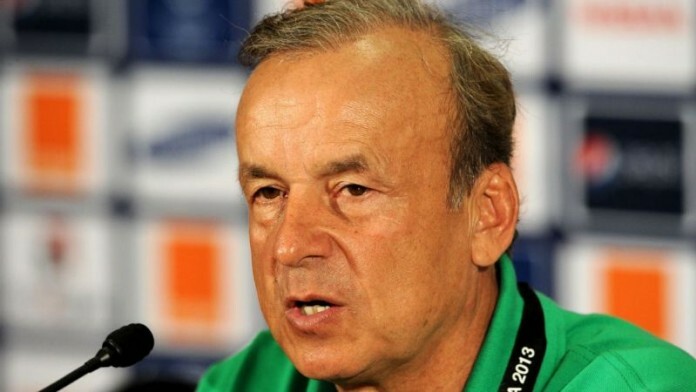 BEVERLY HILLS, April 14, (THEWILL) – Technical adviser of the Super Eagles of Nigeria, Gernot Rohr, has said that his team’s group for the 2019 Africa Cup of Nations (AFCON) is a tough one. The Super Eagles will face Guinea, Madagascar and Burundi in group B to advance to the knock out round in the summer African tournament at the Alexandria stadium. “It is a tough group and we have to be at our best and our fittest,” Rohr said following the Afcon draw held at the Giza Pyramids in Cairo, Egypt capital, on Friday night. “Guinea has a young, tough team and we will have to be at our best against them but we are confident. Burundi eliminated Gabon even with their Pierre Aubameyang. They have the second top scorer in the AFCON qualification. 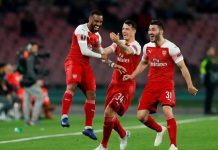 The 32nd Africa Cup of Nations will hold June 21 to July 19, 2019 in a new 6-group format.